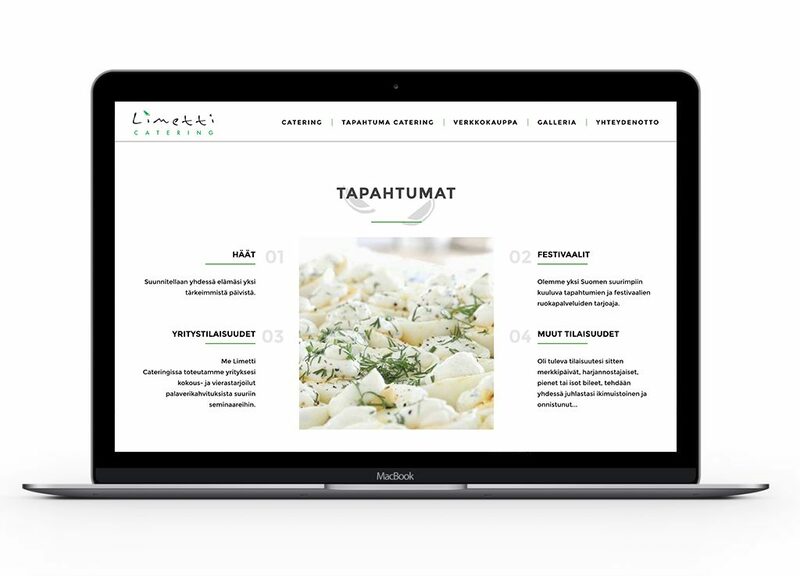 Manimal built the website on top of WordPress CMS and did design changes and front-end coding for Limetti Catering. We took into consideration a modern look and feel. Manimal also built an e-shop.